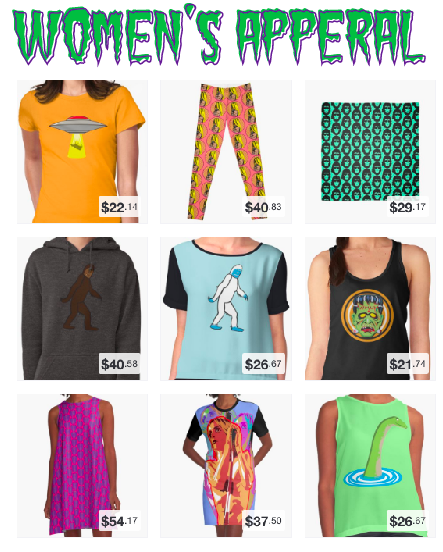 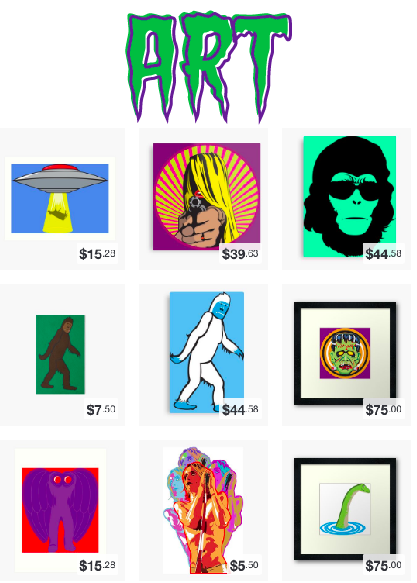 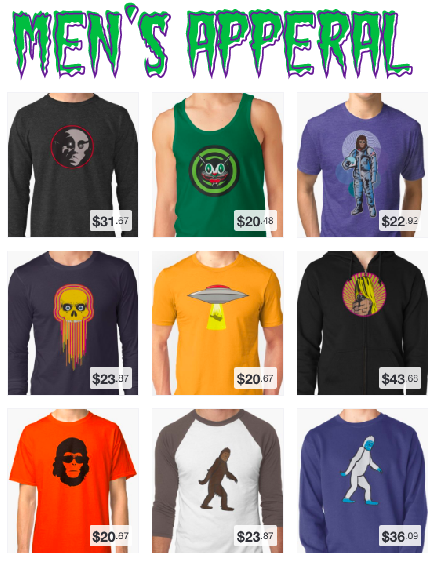 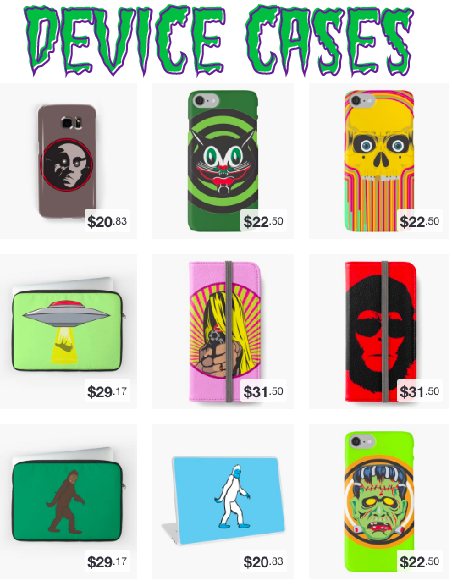 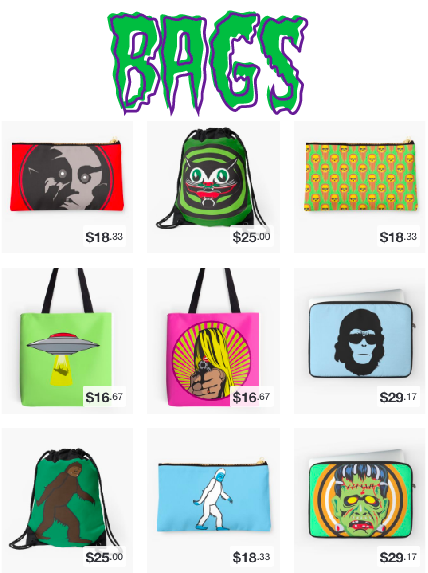 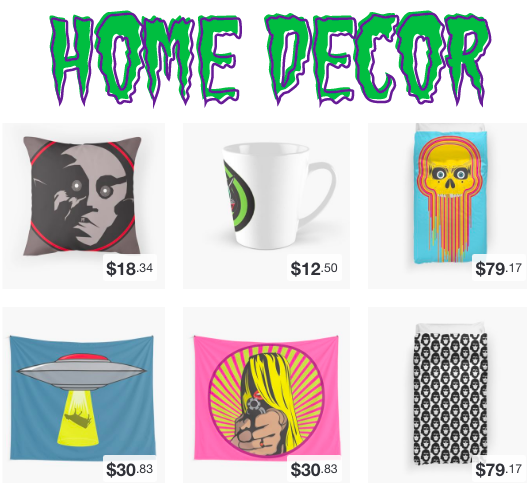 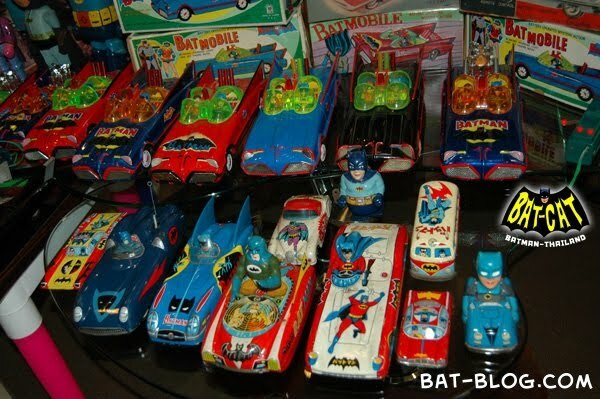 OMG, I could just die from all of this geeky goodness! 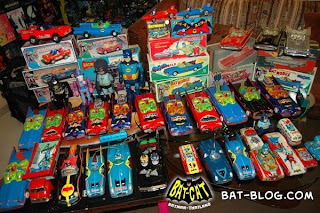 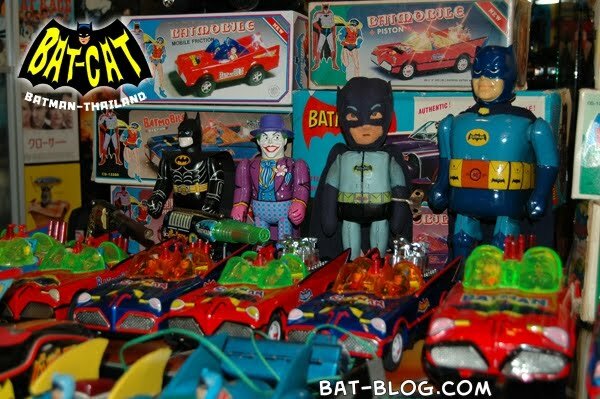 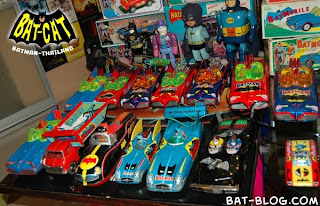 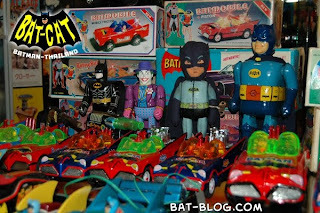 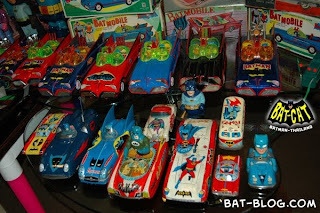 The BAT-CAT, a Batman memorabilia collector in Thailand shows off his collection of rare tin Batman toys from the 60's and 70's. 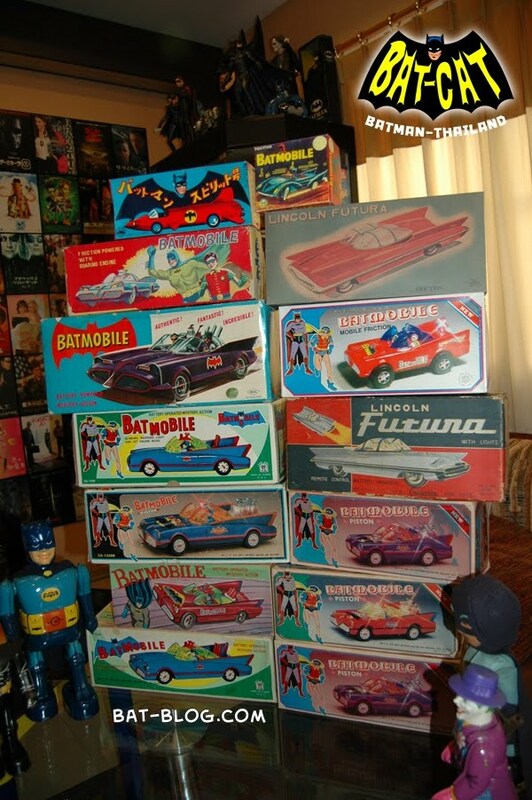 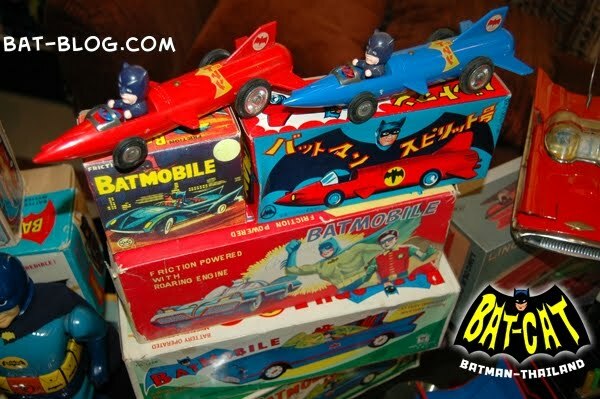 Comprised mostly of Batmobiles, with a smattering of rayguns and even a couple of batman robots, the collection looks to be in incredible condition, with alot of the original boxes as well! 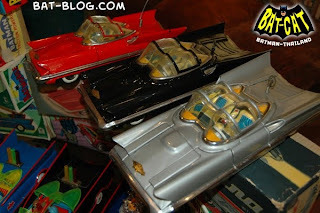 I've never laid eyes on alot of these, but I did see quite a few of the tin Batmobiles' at Fawcett's Toy Museum up-close last summer, and they are wicked impressive!